You came to Berlin some years ago because it was a cheap city, but now the landlord has doubled your rent and you don’t know what to do? Yor have heard about the Mietpreisbremse but are still figuring out what it is and if it can help you? You have never really understood how social housing works in Germany but you stand for more social housing for everyone? 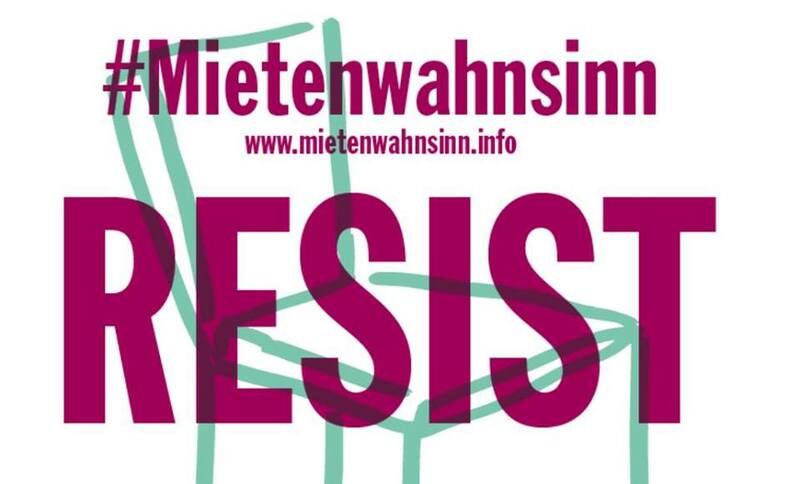 On RadioNoBorder with Berlin Migrant Strikers we discuss the housing issue and try to answer many question.